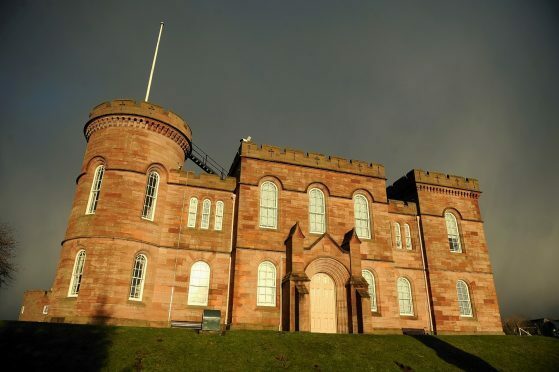 A 37-year-old Inverness man who threatened to stab his ex-partner in the eyes was ordered to carry out 108 hours of unpaid community work yesterday. Martin Stewart appeared for sentence after a second deferral to establish if he was fit to do the work instead of going to jail. Sheriff Gordon Fleetwood heard details last month about the abuse Stewart directed at Diane Holmes at a property in Walker Crescent, Inverness. He had admitted abusive and threatening behaviour whilst on bail. Inverness Sheriff Court was told that Stewart, of Kintail Crescent, waited for Ms Holmes to return to her home on October 11 last year. Fiscal depute Rowena Carlton said that the three and a half year relationship between them had ended a few months previously and Ms Holmes asked Stewart to leave. Defence agent Clare Russell said: “The couple had been at a social gathering, alcohol had been taken by both and an argument developed. Stewart was also placed under 18 months of social work supervision and ordered to participate in a domestic violence programme.